If you care about whether people can find you easily online, then you're probably thinking about your Search Engine Optimization efforts more than you'd like to. In some areas of the country where there are a lot of service departments and car dealerships in close proximity, searchability is a big deal. I know a few areas like Dallas, TX and parts of southern California where dealerships are angry if they see another company listed ahead of them on Google. Don't Do It Yourself: While SEO can be an extremely effective method to generate leads, and grow their business, I would never tell any service department manager or anyone on his crew to try and master the SEO process. Many marketing types that thought they could do it themselves are now looking for work elsewhere. I wouldn't know how to diagnose a vehicle or change my brakes and I wouldn't try, so don't attempt doing your SEO yourself. You can't just buy SEO for Dummies and hope you can figure it out, because it's highly complex and the people who are good at it have the proper training and many years of experience. Smart business people don't attempt to do things that are not in their expertise, such as their accounting, taxes, insurance and legal matters and SEO is surely one of those categories. It's not a DIY project, especially when there's money on the line. Poll Your Customers: More and more people are searching for you online and we all know that search engines like Google and Bing are becoming more and more powerful every month. By using "search spiders", they are finding new fresh content to sink their teeth into every millisecond of every day. So, if you're not in it to win it with your SEO, the service department down the street might be beating you to the punch. So, before you start going all-in with your SEO campaign, find out as much as you possibly can about your customers and their online searching habits. Ask them questions when they come in, especially if they're first-timers. Are people finding you more by using phrases like "auto repair" or by a specific name. Create a spreadsheet of the different terms that you think your customers would use and then check them online on an ongoing basis to find the best ones. Once you have the right keywords using Google, you can consult your SEO wizard to see where they're ranked. Note the top competitors for each term and try to find your own website within the first three pages of search results. If you're not there, you're not even in the game, let alone being a leader. If you're beginning to fall behind, maybe you should take a long look at your competitors’ websites and see why they're outranking you. 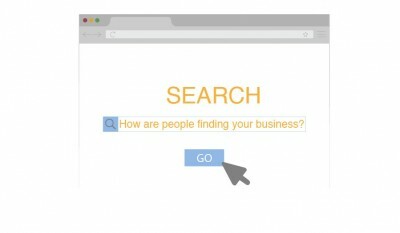 Do Your Research: There are so many SEO services out there that finding a good can be a little tricky, but locating a bad one is easy. With any vendor, get referrals and talk to their customers. Make sure they meet deadlines and that they won't upsell you or trap you into a long contract you can't get out of. Most reputable SEO companies will want you to sign a monthly retainer. This way, you pay the same amount every month in return for a detailed set of deliverables. They should also give you a monthly report that contains things like keyword analysis and implementation, link-building and the strength of your content. 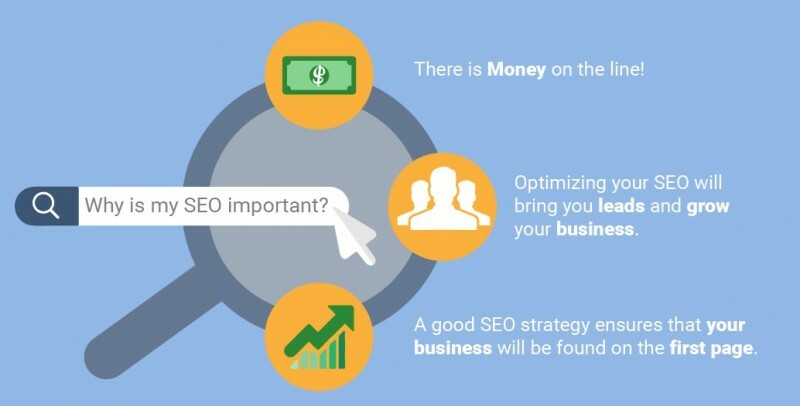 In the end, you get what you pay for when it comes to SEO. At the lower end, you could be paying as little as $100-$300 month, but if you really want to excel, it can run you as much as $600 monthly. If you're on page five and your main competitor is #1, maybe you should pay a little more initially and then cruise once you hit page one. SEO is something that is intangible and you can't pick it up or touch it, but it can bring you leads and grow your business, so pick a plan and stick with it and you will see results happening organically over time.